It’s the time of year when the leaves are turning, pumpkins are carved, and we’re preparing our next #instaworthy Halloween costume. As we prepare for the festivities ahead, it’s important to reflect on our choices and the possible impact they may have on others, even without our knowledge. Cultural appropriation is defined as ‘the adoption or use of elements from a culture of people by members of a different culture‘. Dressing up in a Native American costume or choosing a theme like Mexican “Fiesta” diminishes the rich history and traditions of a culture. While often unintended, these themes and costumes can have a negative impact on others by perpetuating stereotypes or reducing a culture or identity into a caricature. By taking the time to reflect on our themes and costumes, we can make sure we’re respectful of identities different than our own while also having a great time! Is it based on a race, ethnicity, or culture that is not my own? Does it represent someone’s socioeconomic status, sexual orientation, or religion? Does my costume trivialize human suffering such as portraying a person who is homeless, imprisoned, or a person with a disability? Does the costume packaging include words like ethnic, tribal, cultural, or traditional? Does it portray an element that is sacred or symbolic to someone’s culture or religion? These elements could include bindis and feather headdresses, which have significant meaning in their respective cultures. If you answered yes to any of these questions, there is a possibility your costume or theme may be misrepresenting someone else’s culture or identity. Our sorority’s open motto, “We Live for Each Other,” expresses the true spirit of sisterhood. A key part of living for each other is holding each other accountable to the values of Alpha Delta Pi. If you see a sister wearing a costume you know isn’t appropriate, talk to them about it. Explain to them why it may not be appropriate and get creative in helping them come up with another costume idea better than the first. The Creed of Alpha Delta Pi guides us to “watch our attitude towards our fellow-beings.” This line of the creed is at the center of what we are asking you to do; think about whom you are representing and how you are representing them. This means being mindful of how we represent our sisters and peers and not minimizing their culture or identity to a costume. 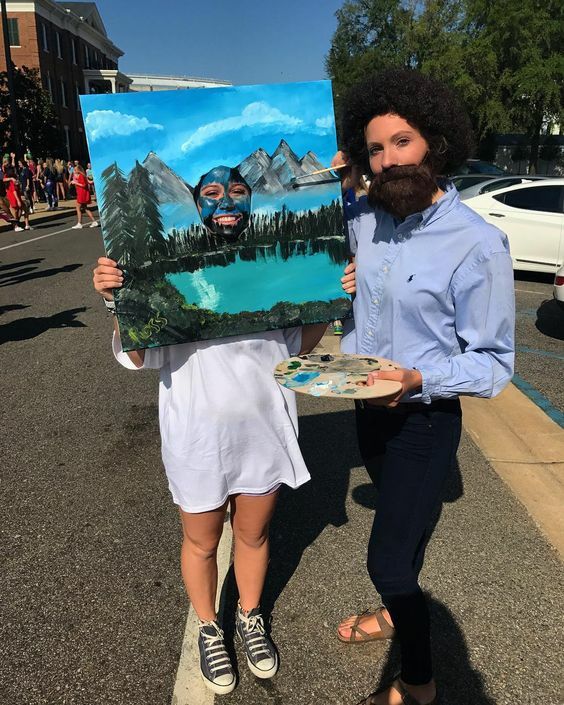 If you or someone else questions your costume or theme, it may be time to use your creativity and go with your next idea. If you would like to learn more about this topic, we encourage you to reach out to your campus multicultural and diversity center for further information and resources for your chapters. Additional information on Alpha Delta Pi’s Diversity and Inclusion Advisory committee can be found at this link. 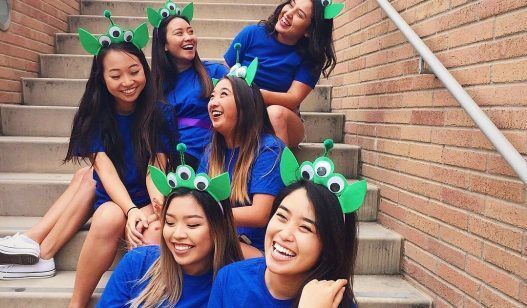 For additional reading on costumes, themes, and cultural appropriation, head to these posts from our fraternal friends at Kappa Delta, Delta Delta Delta, and the North-American Interfraternity Conference.